I recently had the pleasure of crossing paths with renowned New Zealand knitwear designer Kylee Davis. When she mentioned she was working on an interiors line, I knew it would be something to watch out for. The new collection has now been released and features a range of striking homewares including sumptuous blankets, stunning cushions and cool knitted hanging pendant lights. Kylee's unique aesthetic translates beautifully to interiors, and this range will definitely appeal to those who appreciate quality, New Zealand-made design. 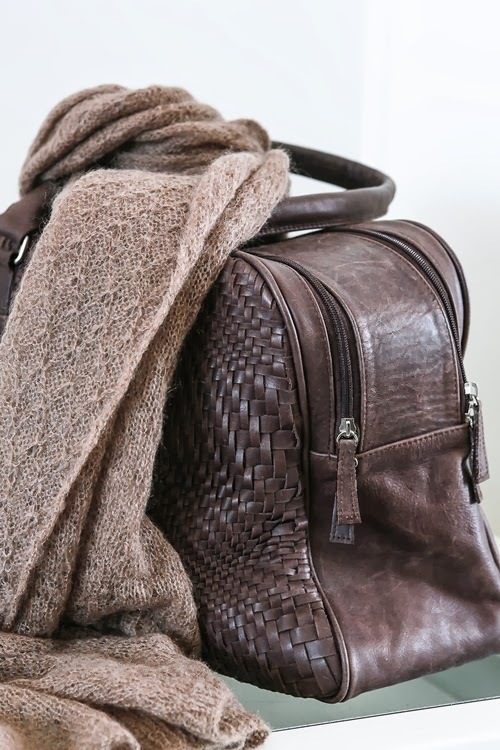 During Kylee's illustrious career as a fashion designer, stylist and manufacturer, she has achieved an impressive amount of commercial success, including winning the prestigious Benson & Hedges Supreme Award and Air NZ Export Development Award. Her first knitwear label Insidious Fix was stocked throughout Australasia and select boutiques in Denmark, the US and the UK, gathering a cult-like following. Her second label Stitch Ministry went on to win further commercial success, and in 2011 Kylee launched her self-titled knitwear label with Browns Fashions, one of the world’s premium retailers and a fashion landmark in the English capital, becoming the world’s first stockist of the exclusive New Zealand made label. 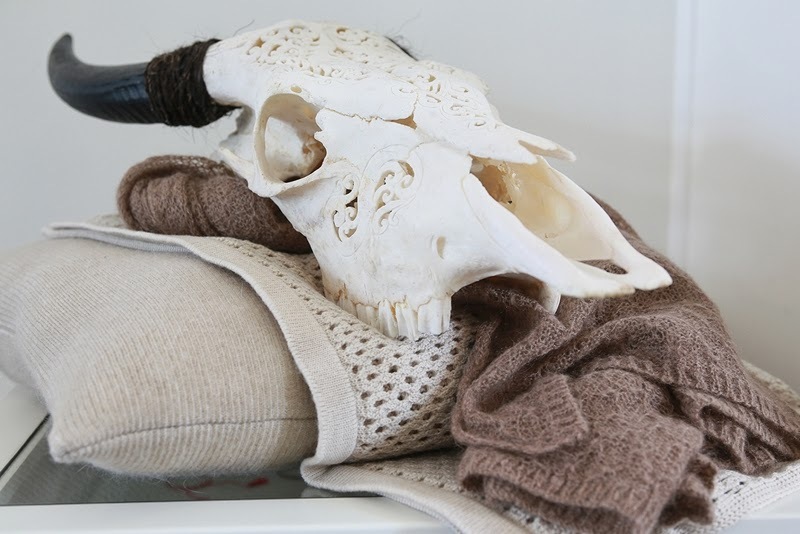 As with the Kylee Davis Knitwear fashion line, the homewares are all made locally in New Zealand using the finest-quality natural yarns, including cotton, linen, angora/lambswool and merino. "For each product we work closely with textile technicians to develop a knit that is unique and exclusive to the Kylee Davis brand." The cushions come in a range of patterns, including aztec, jacquards and owls. The blankets, available in shades of red, navy and beige are available in super king, as well as a throw size which is perfect for single beds or couches. 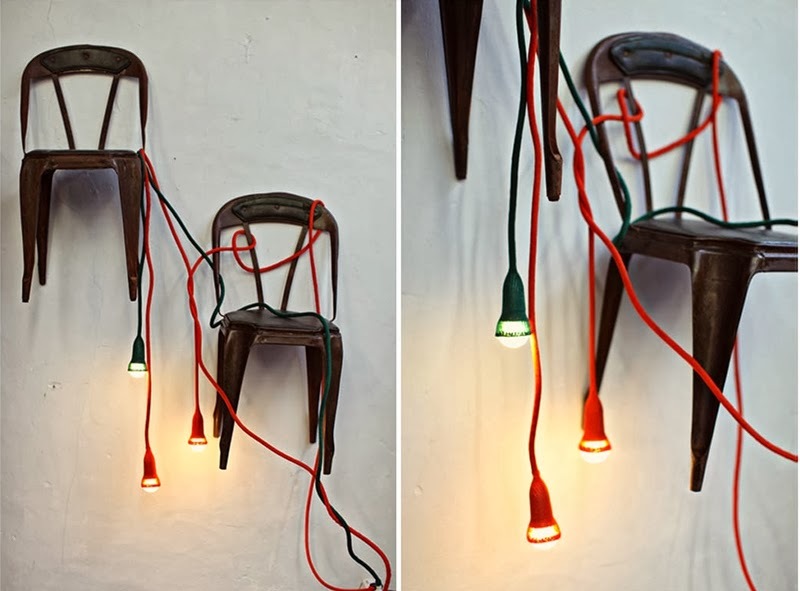 The knitted lights come in a variety of fun and playful colours such as pink, orange, green and blue. Prices range from $550 for the king size blankets, down to just $49 for the pendants, so there is something to suit all budgets. I'm also happy to report that the Kylee Davis Knitware pop-up store has recently opened up, just in time for Christmas! 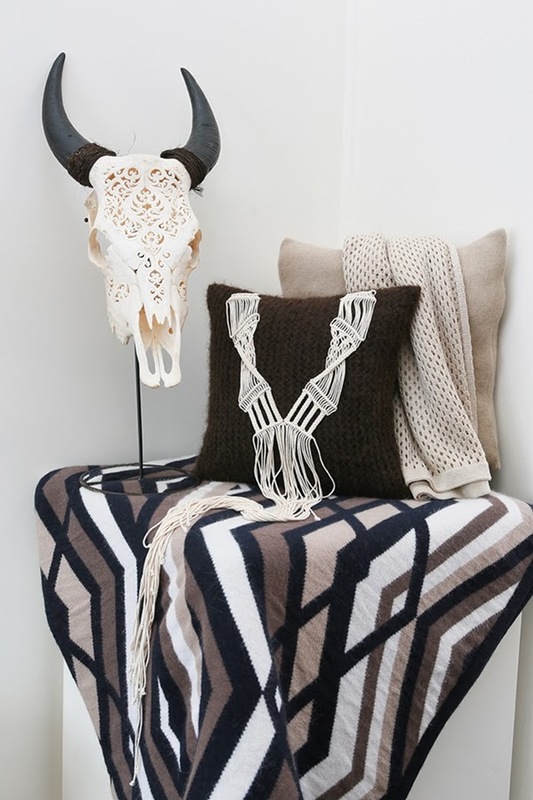 Located at 9 Mt Eden Rd in Auckland, it stocks the new interiors line, which will also be available online soon. Keep up to date by following Kylee Davis Knitware on Facebook.